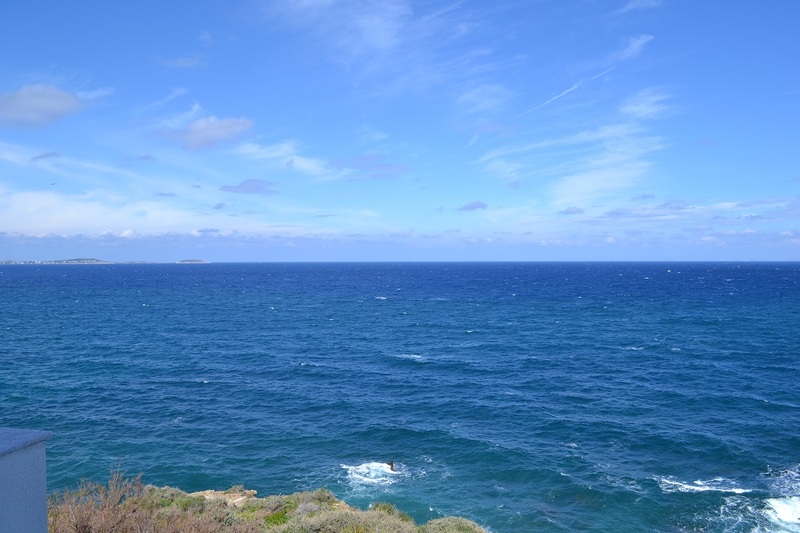 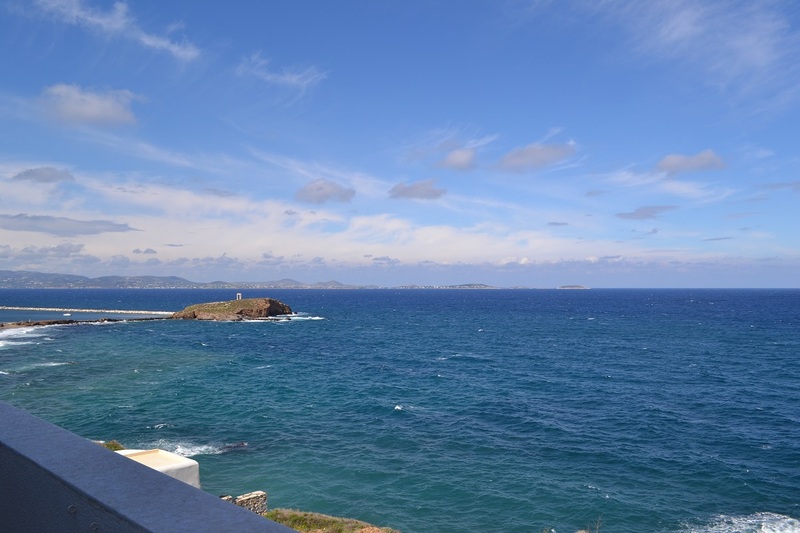 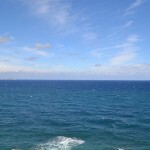 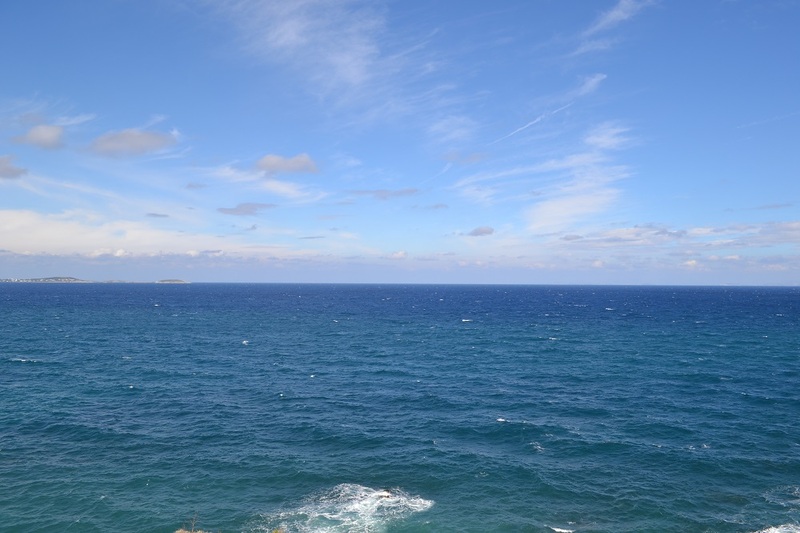 Ideally located, only 3 minutes from the port on foot, this apartment offers an exceptional view of the Aegean Sea. 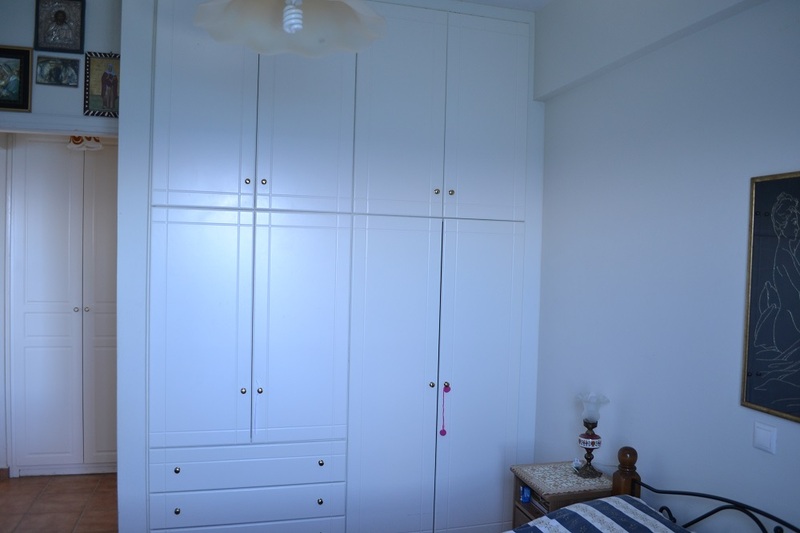 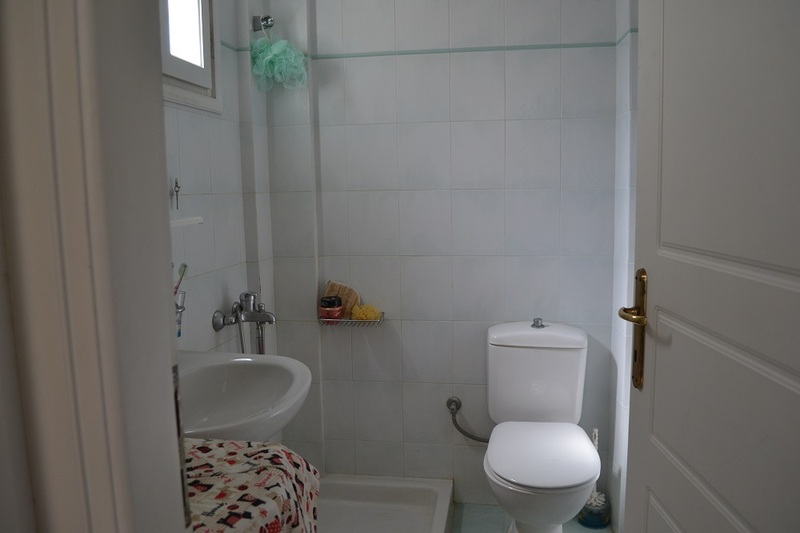 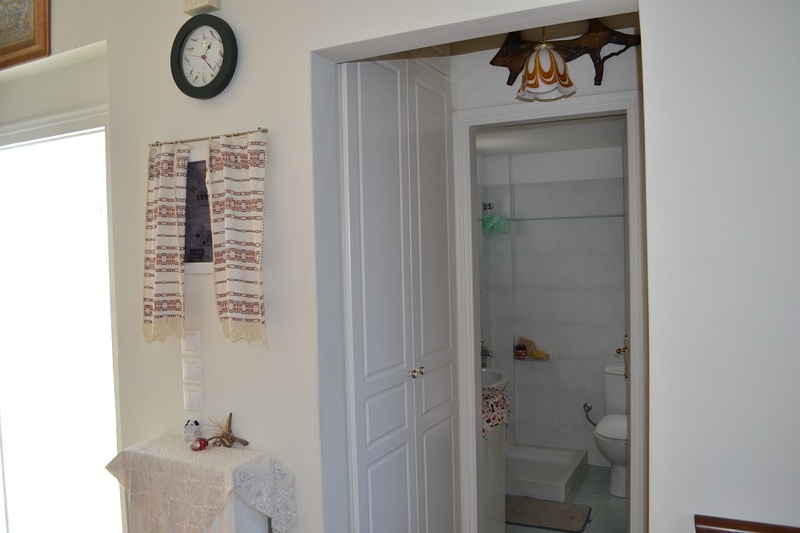 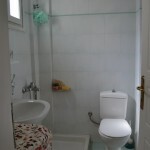 40 square meters divided into a kitchen, a bedroom and a bathroom. 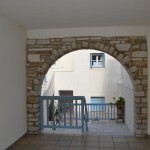 Two pretty balconies with a breathtaking view of the Portara. 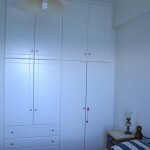 Also this apartment is for sale furnished. 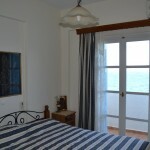 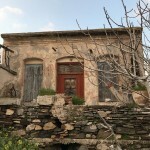 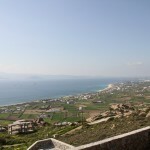 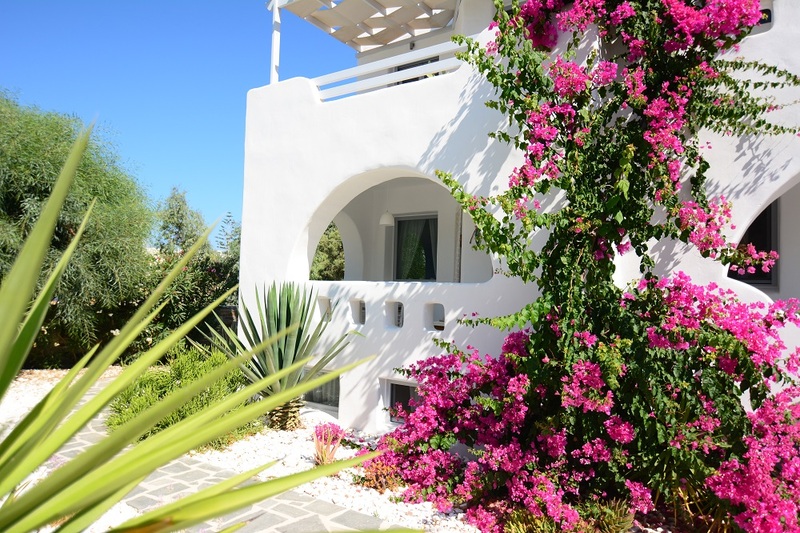 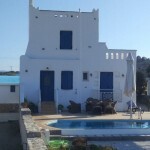 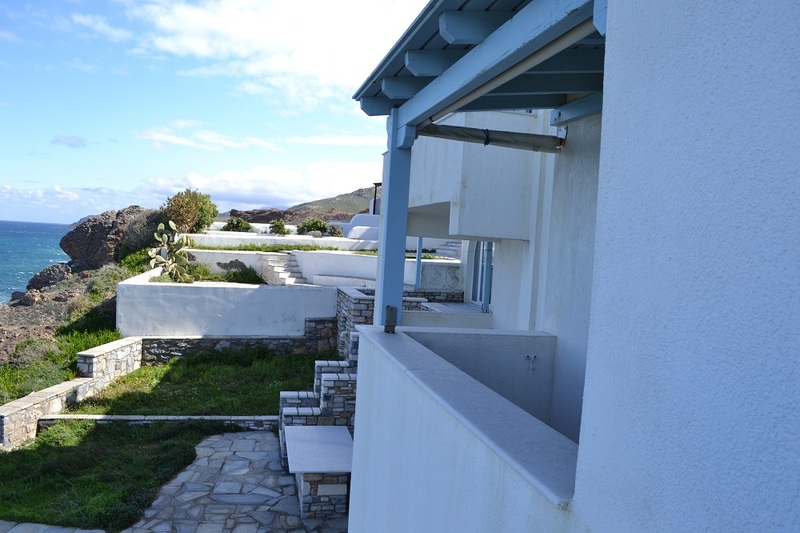 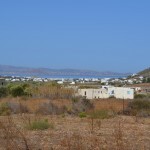 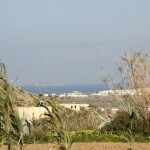 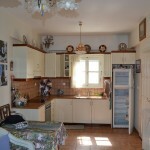 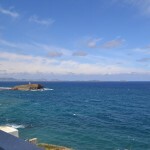 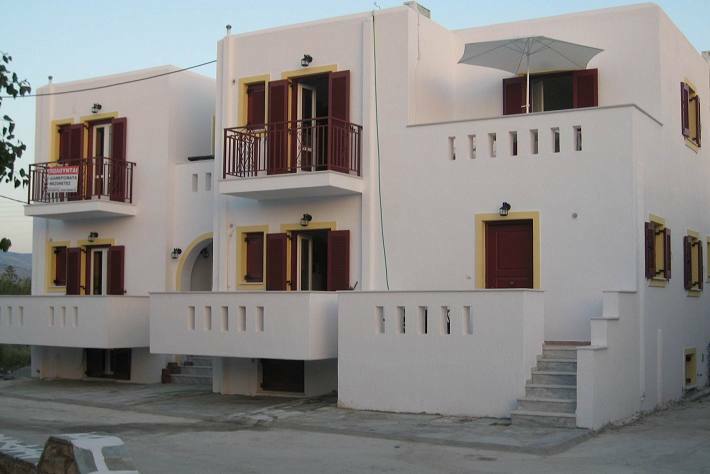 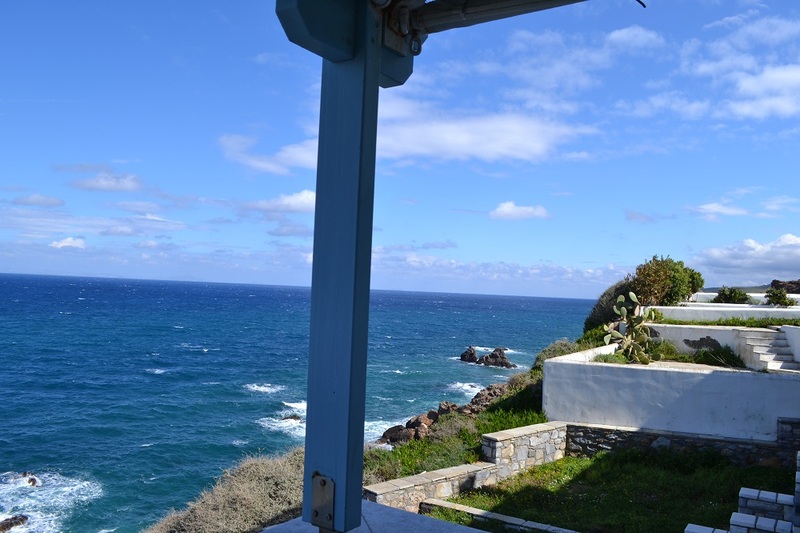 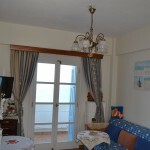 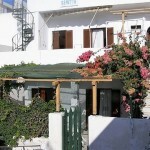 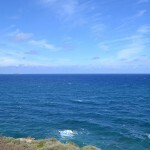 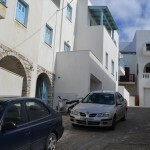 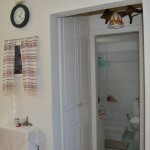 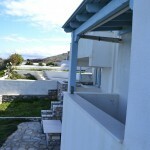 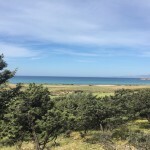 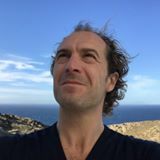 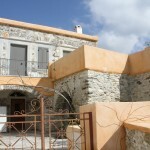 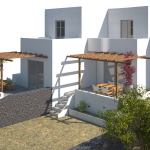 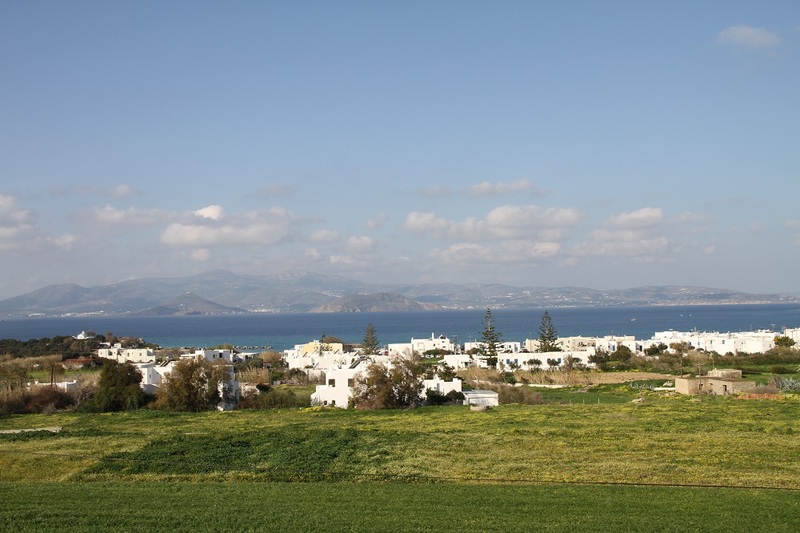 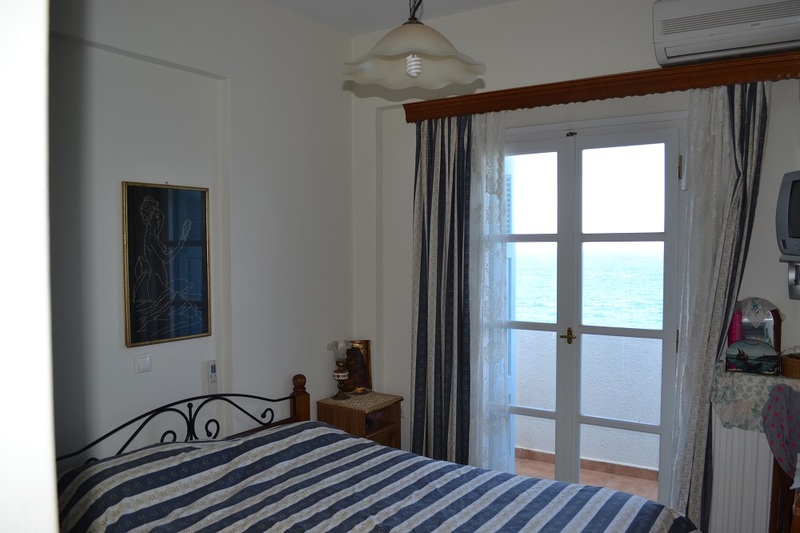 Apartment for sale on the island of Naxos. 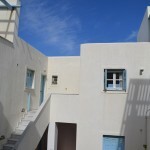 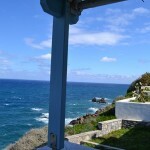 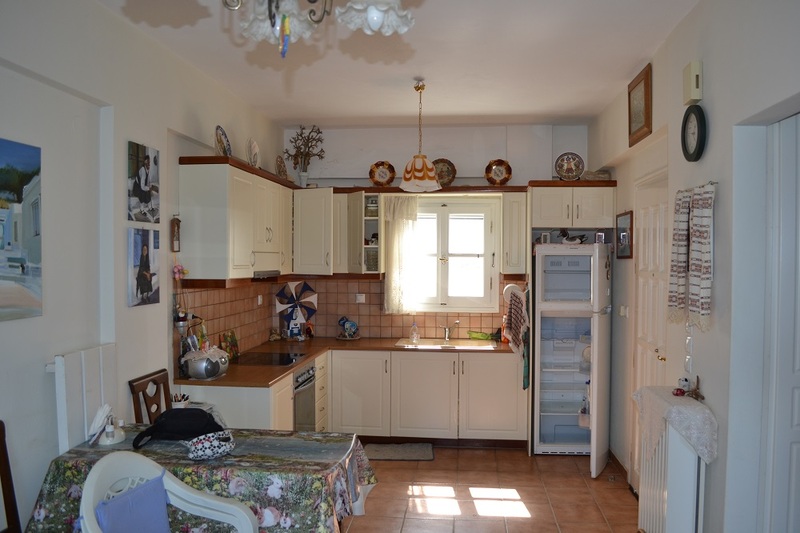 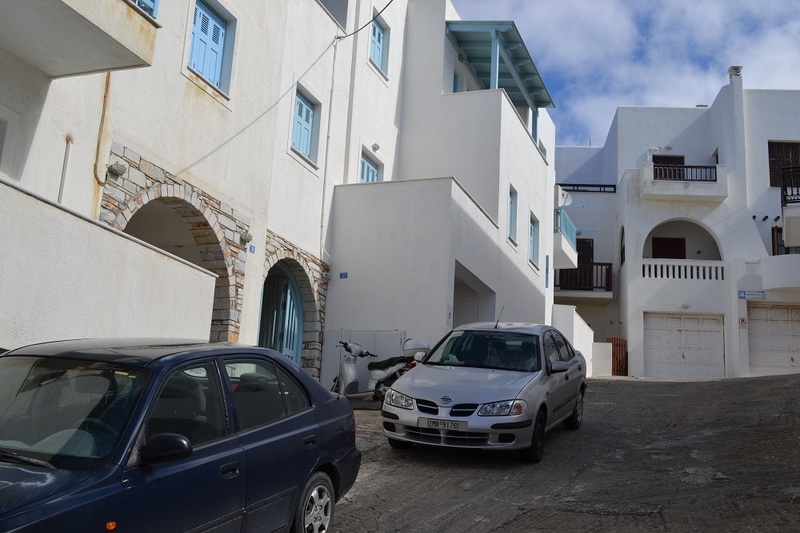 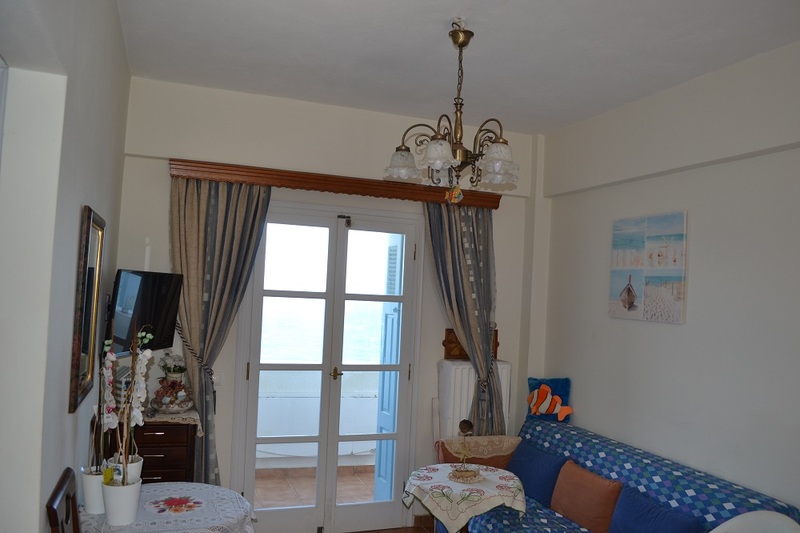 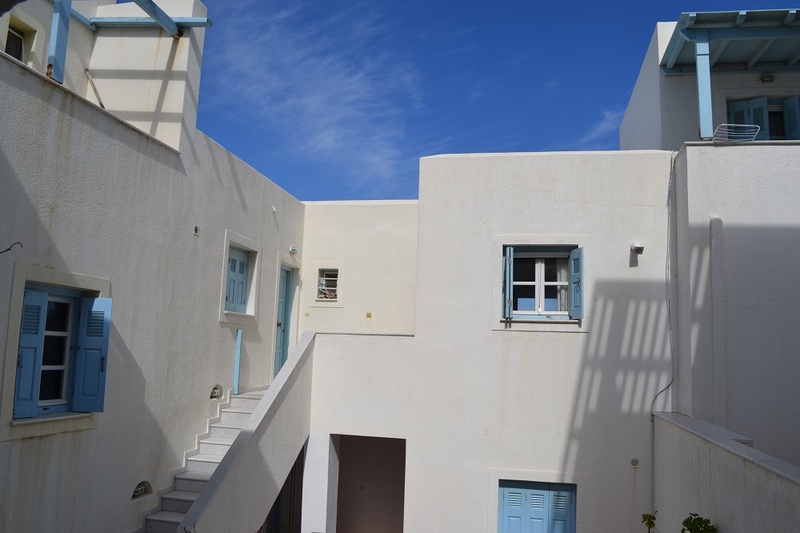 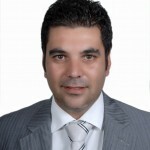 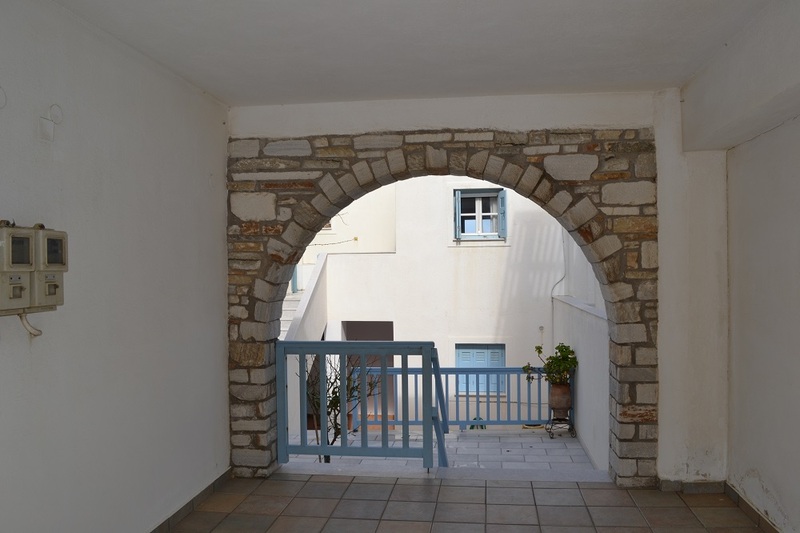 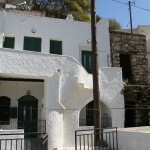 For Sale 4 Apartments 55 square meters each Agia Anna Naxos.